I have more than one website. Can I add multiple websites to my partner account? I'm approved but I don't have access to any creative, why? My site is available in more than one language. Can I use creatives in multiple languages? I receive an error message when I sign in. What can I do? I am already a partner. How can I sign in to my account? You can add all your sites to your partner account. From there you'll be able to manage all creatives and reports, and get paid for all your promotions. 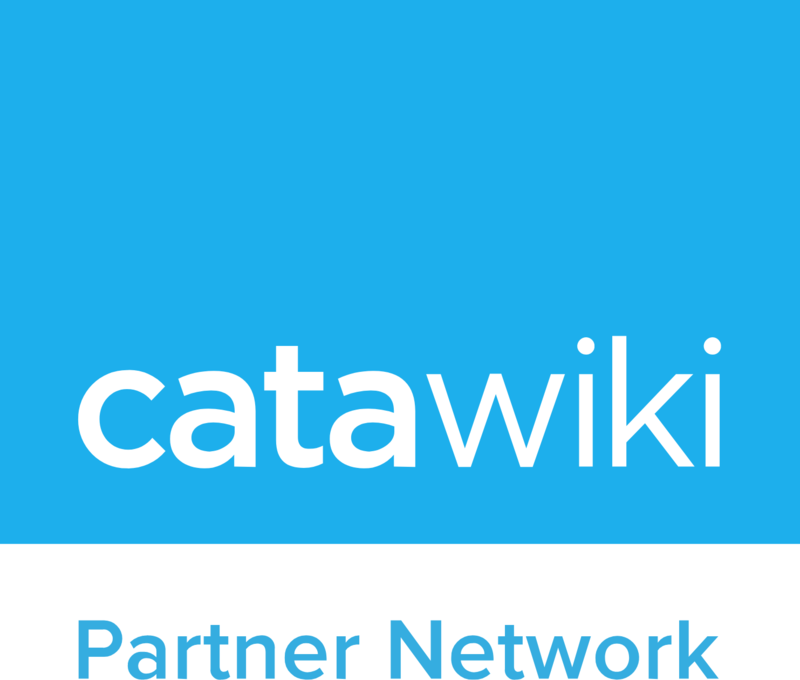 Can I join the network with my Catawiki user account?